The drought in southern California is no joke. We know that all of our neighbors and customers are serious when it comes to ensuring that water conservation is a top priority. Even as we check off the calendar pages through this 2018 winter into spring, we can see that the LA area is still hovering between abnormally dry and severe drought conditions. Throughout all of this, lawns still need to stay irrigated to be healthy. How can you be sure your sprinkler systems are efficient enough to conserve water as we move into the hotter parts of the year? Working with a professional for installation and repair is a good first step, but knowing more about the process can help long term. Here are 5 ways to make sprinkler systems more efficient. 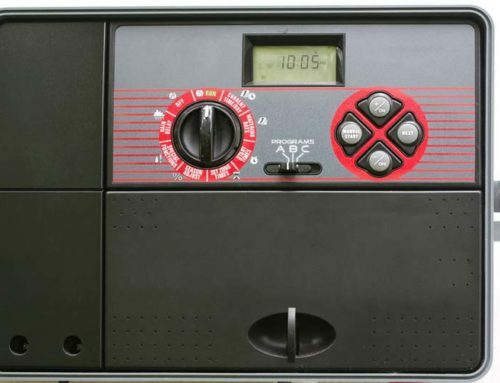 Zone or season specific irrigation controllers. You can use technology to make your sprinkler system more efficient. In this case, there are several smart irrigation controllers that can allow you to run the sprinklers more in areas that need it and less in other parts of your landscaping. Think of it as a smart home device just for your sprinkler system. You will also be able to adjust it depending on the season or the drought conditions themselves. Learn more about smart sprinkler controllers. A shut off switch in case of rain. Another way to make your sprinkler system smarter and much more efficient is to include a rain shut off. We’ve all driven by homes and businesses in rainstorms to see their sprinkler system running. It’s a waste and with today’s technology, completely avoidable. These sensors will know when it’s raining and simply not run to conserve water from the municipal supply. High-efficiency nozzles for your system. Just like your indoor plumbing, you can use more efficient hardware to help decrease the water usage and still have the same long term effects of proper irrigation. For instance, you may already have a more efficient shower head installed in your home. You have probably even switched over to a low-flow toilet at this point. Making this change with your irrigation is the next logical step. Less frequent watering. With so many areas dealing with long term droughts, it’s essential that we think about water conservation in a new light. You can still have a healthy and well-cared-for lawn without watering as frequently. The key is to figure out how long you can go between using your sprinklers and making that your permanent setting. Early morning watering cycles. Did you know that changing the time of day for your watering can also make an impact on its efficiency? Watering early in the morning, before the sun is at its highest point of the day, will decrease the natural evaporation of the water. By setting your system to irrigate in the morning, you can also increase the way your law absorbs the water before the sun gets too hot. We recommend talking with a professional to learn as much as you can about sprinkler installation and different technologies to improve efficiency. 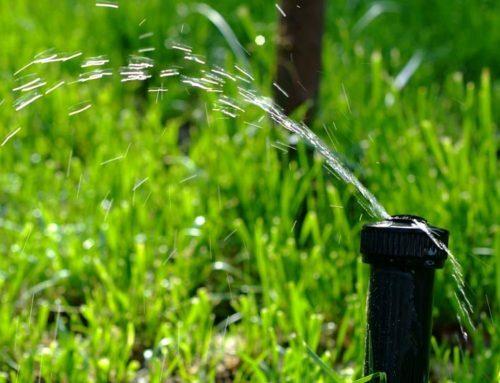 If you’re looking for an irrigation sprinkler repair service in Los Angeles, Contact Chuck’s Landscaping today to see how we can help. 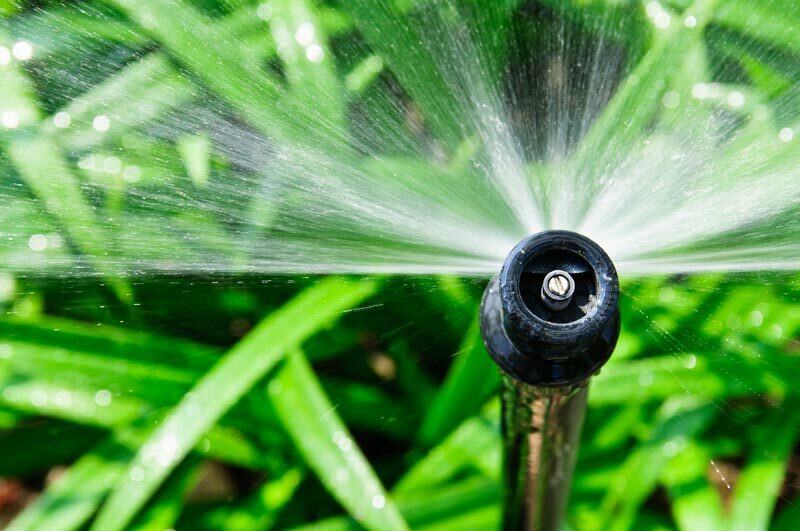 When Should I Turn Off my Sprinkler System in California? What Do Koi Fish Eat?